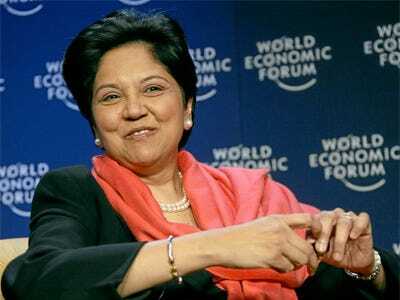 Nooyi says women need to learn how to take advice from other women. She says the days of women lurking in the shadows are over and it’s time to own that by respecting other women’s opinions. Plus, when it comes to finding a mentor it always pays off to look up to a female co-worker. As men are often the ones in charge, it’s no wonder most women turn to a male co-worker when things get tough, but Nooyi challenges all women to think twice before they do. She says establishing relationships with other female co-workers is essential.